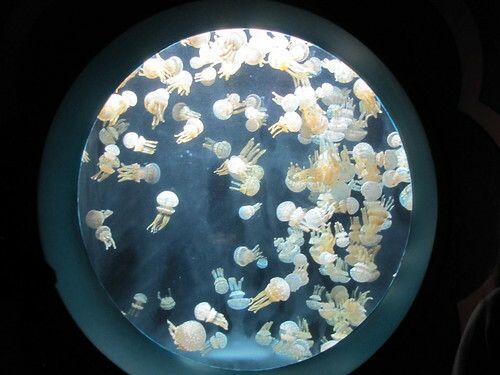 at the Monterey Bay Aquarium! 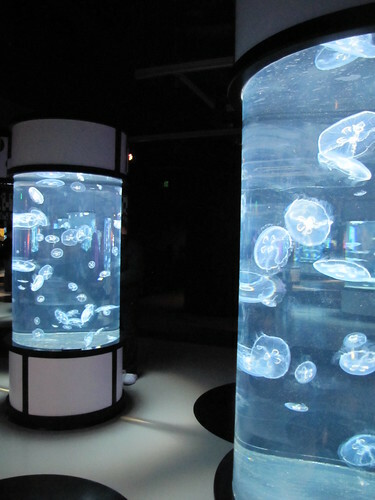 Take a look at some of our far-out photos! 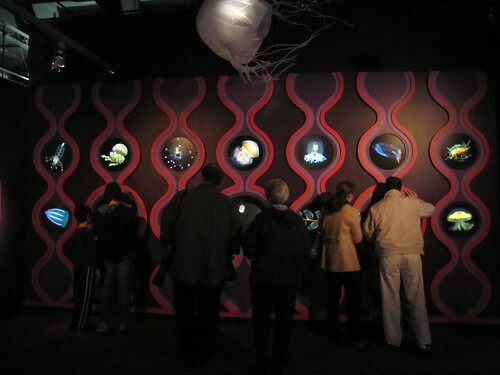 The Monterey Bay Aquarium&apos;s newest exhibit showcases one of the aquarium&apos;s most loved (and graceful) creatures... jellies! 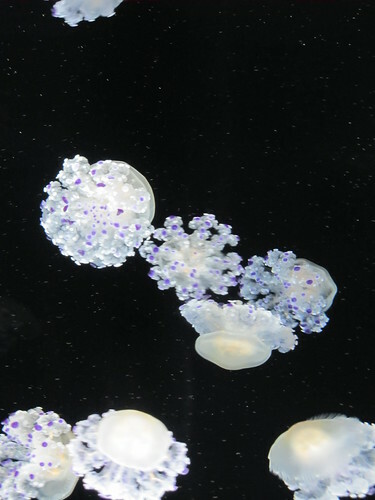 Who knew that jellies came in so many crazy colors, shapes and sizes? 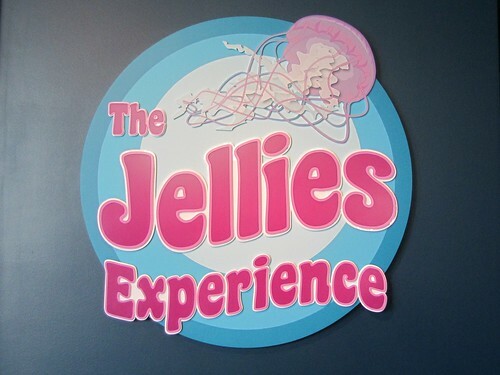 The Jellies Experience is a trip back to the 1960&apos;s; everything from the music down to the decor will make you think you are an original flower child. 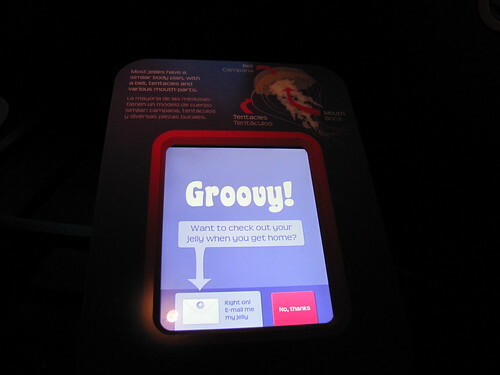 Kids (and adults) love the interactive displays like "Jellies Keep the Beat" and "Draw Your Own Jelly." 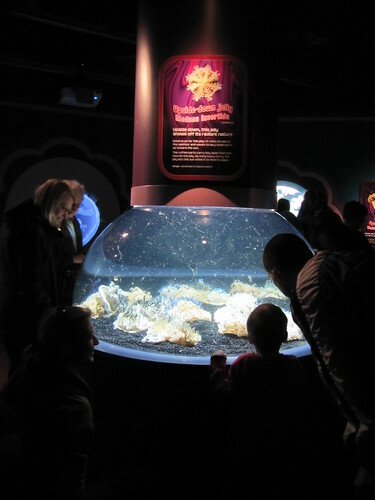 The Jellies Experience officially opened on Saturday, March 31. 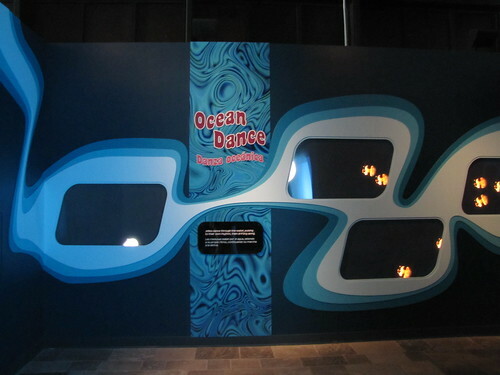 Check out our Flickr set for more photos. 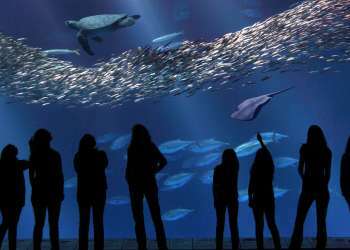 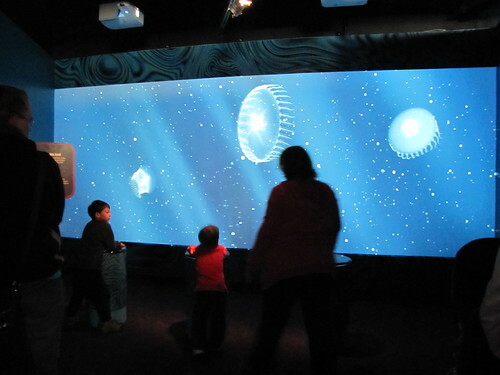 Book your Monterey Bay Aquarium package now! 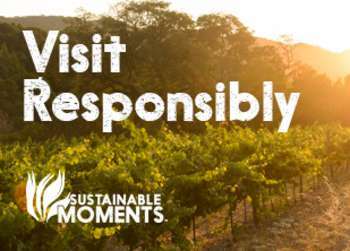 Are you going to visit? 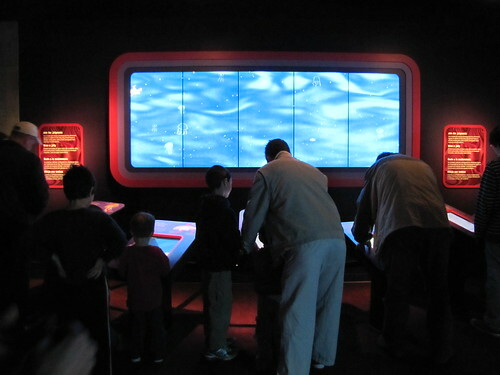 What are you most looking forward to seeing?